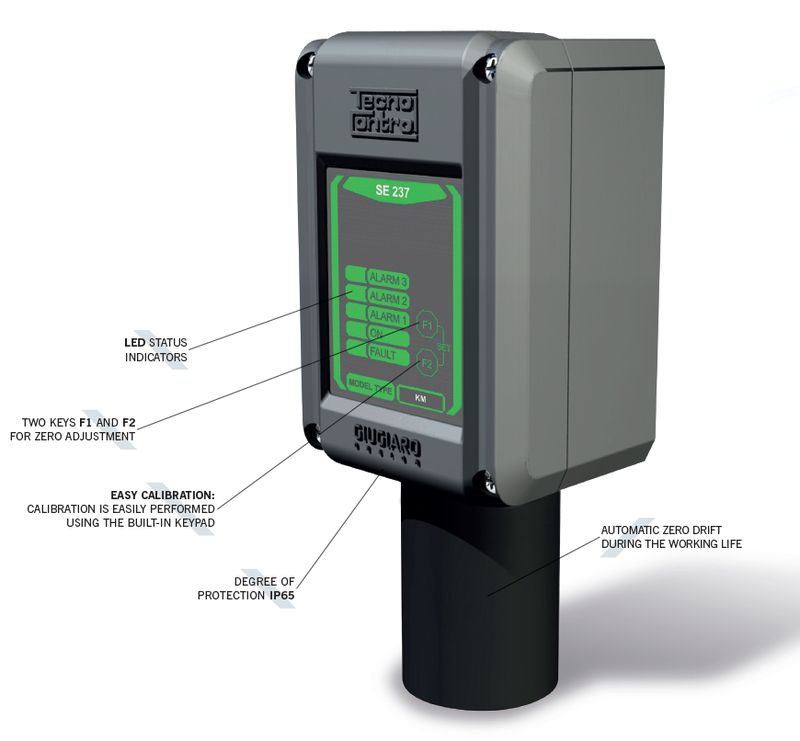 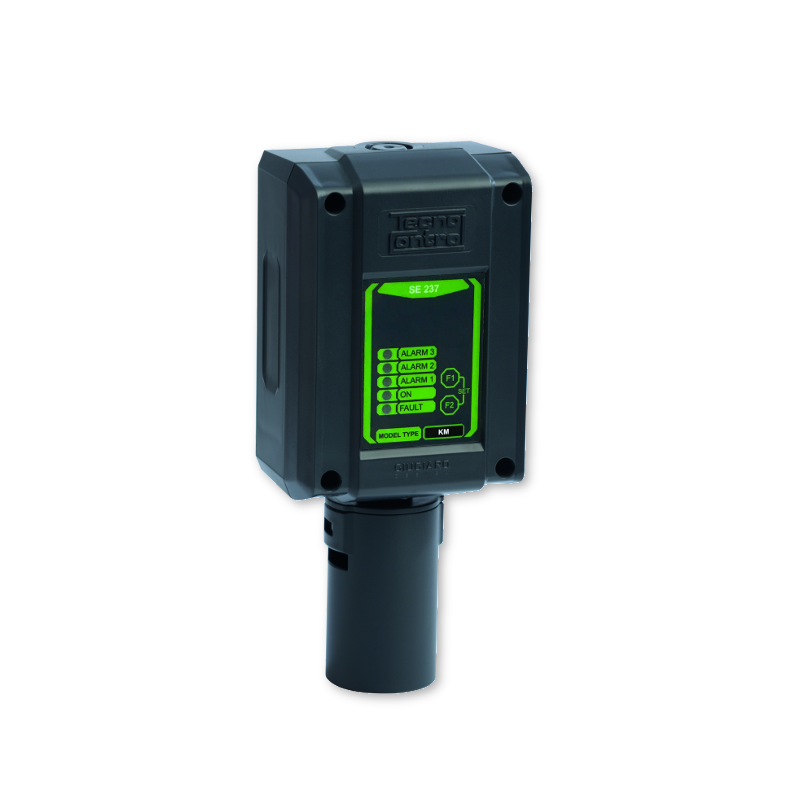 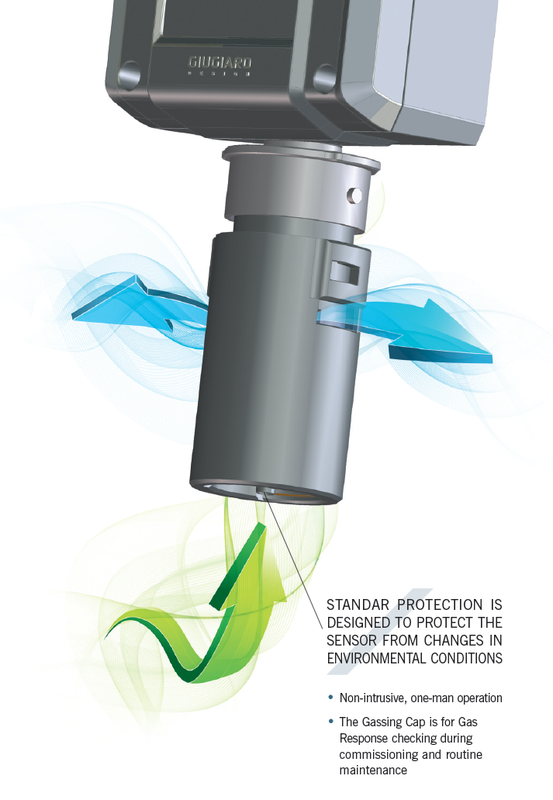 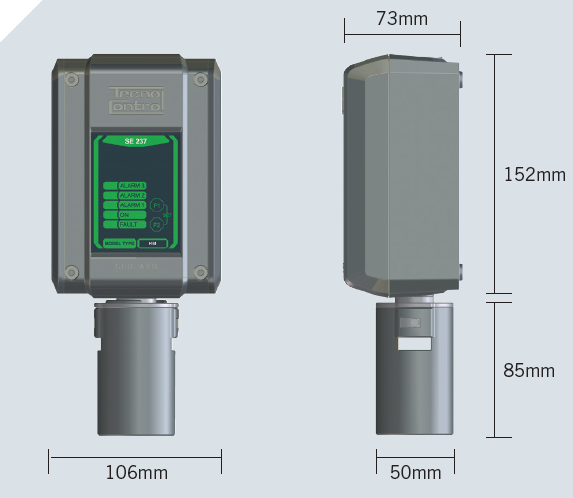 SE237 is a flammable gas detector with catalytic, pellistor,electrochemical or infrared sensor, consisting of a housing, which contains the electrical circuit and the connection terminals. 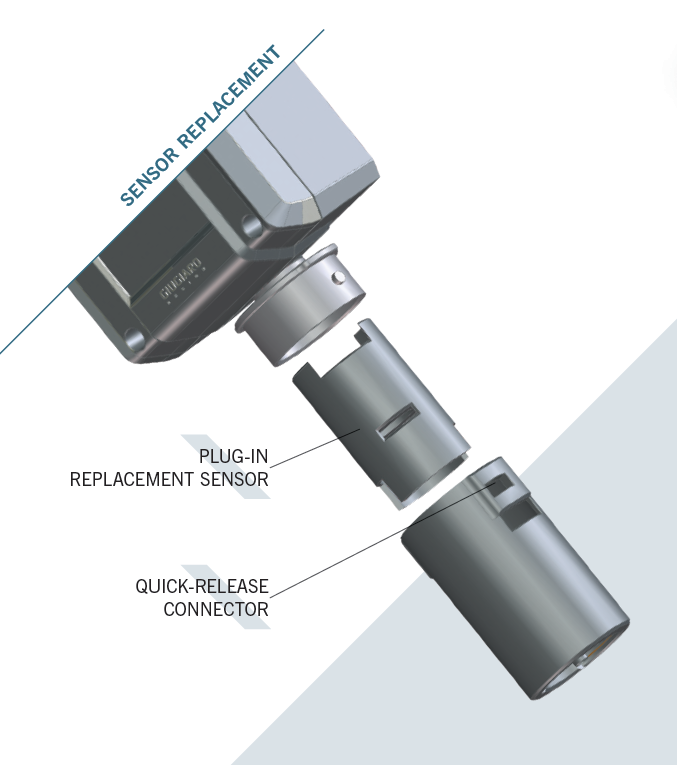 The sensor is inserted into the sensor holder at the bottom of the housing. 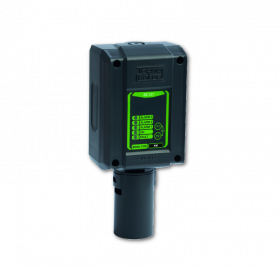 SE237EO Electrochemical Oxigen BO015 2 Y ZSE01 3 M 0÷25% Vol.